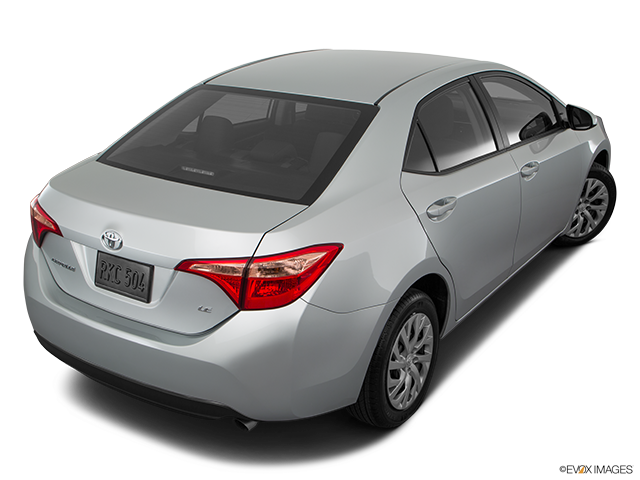 Toyota Corolla is a mid-size sedan known internationally for providing the best value for the money. 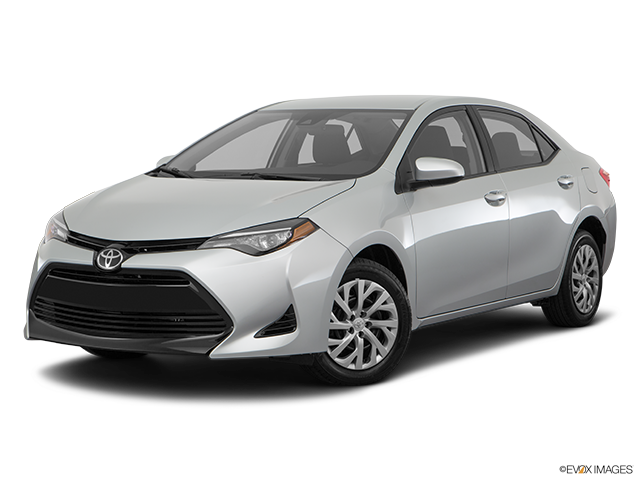 If you’re trying to spare some money while getting the best vehicle possible, the Corolla is your solution. If you are on a low budget and want to get the most for your money, the Toyota Corolla is your lifesaver. Not only does its basic model start a couple of thousand dollars less than most cars, but it offers twice as many features and amenities than its competitors. 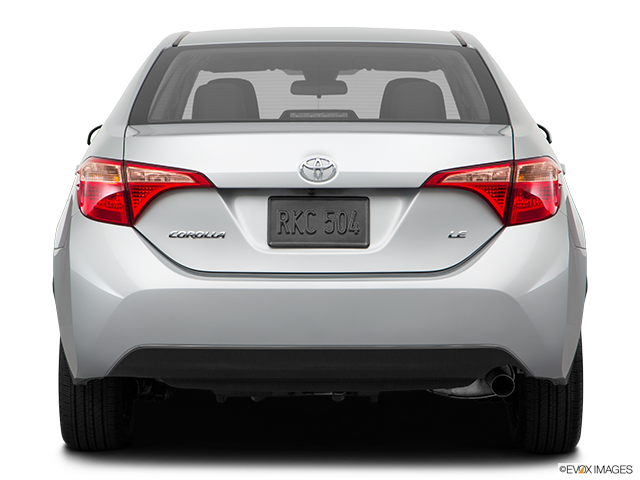 The Toyota Corolla is available in 6 different models which are: CE 6M, CE CVT, SE 6M, LE CVT, LE ECO CVT and SE CVT. All the models are equipped with a standard 132-horsepower, 1.8L, fuel efficient 4-cylinder engine that achieves ultra-low emissions status (ULEV II). 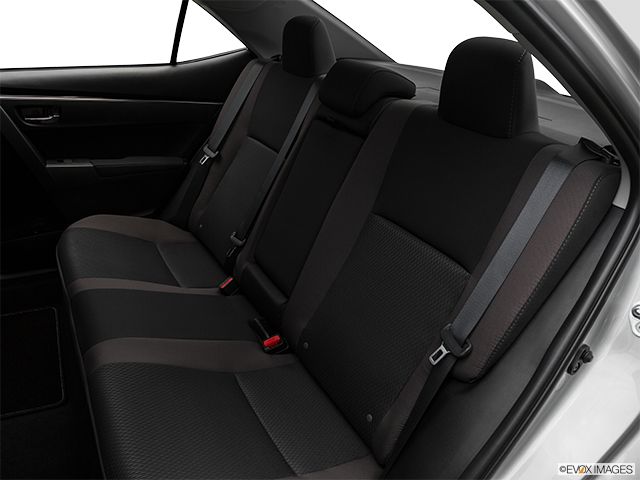 Toyota Corolla doesn’t lack comfort by offering high-density foam-padded seats, that makes for the smoothest rides on every trip. Heated front seats will warm you up even in the coldest of winters and your hands will never again freeze when you touch the heated steering wheel in the early freezing morning hours. 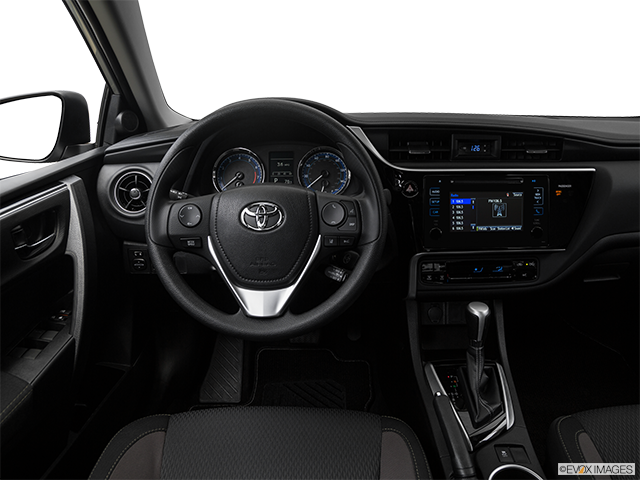 A standard 6.1” touchscreen is included in every Corolla with USB/Aux input, AM/FM radio and 6 speakers. If this wasn’t enough, the Toyota Corolla has Bluetooth® capability which makes it possible to have all your favourite songs effortlessly playing in your car without having to worry about cables. Corolla XLE comes with a Push Button Start system including a Smart key as well. It also features 16” beautiful aluminium alloy wheels along with a tire pressure monitoring system, so you can always have your car balanced at its best, which also makes for better fuel efficiency. The XLE also comes with a chrome exhaust tip, automatic multi-LED headlamp system and a power slide/tilt moonroof, which gives that magnificent touch to the interior. 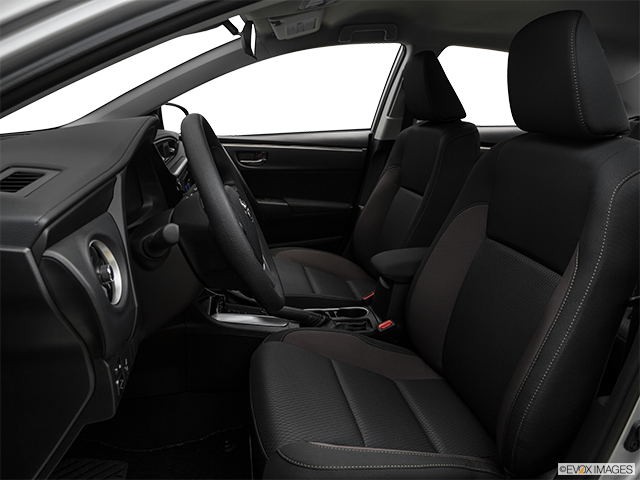 The Toyota Corolla has been made to be as comfortable as possible while being practical and efficient at the same time. Corolla’s trunk space has the capacity which is enough for usual needs and for unusual needs, the rear seats fold down by at least doubling the capacity of storage. 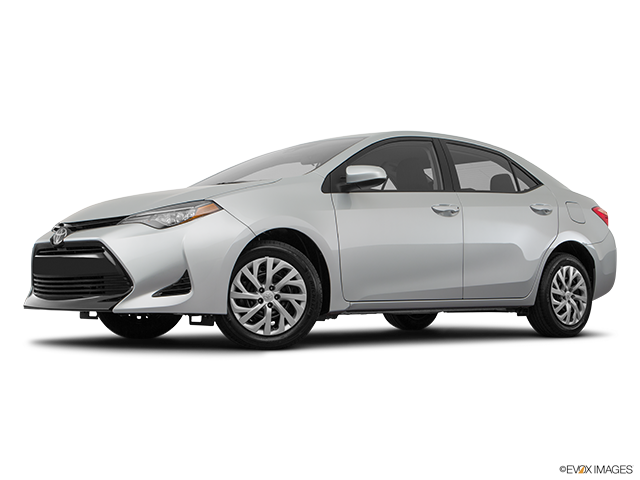 Toyota Corolla also features the famous Toyota Safety SenseTM P, which contains the latest safety features such as the pre-collision avoidance system that assists by warning the driver in various situations that have risk potential. 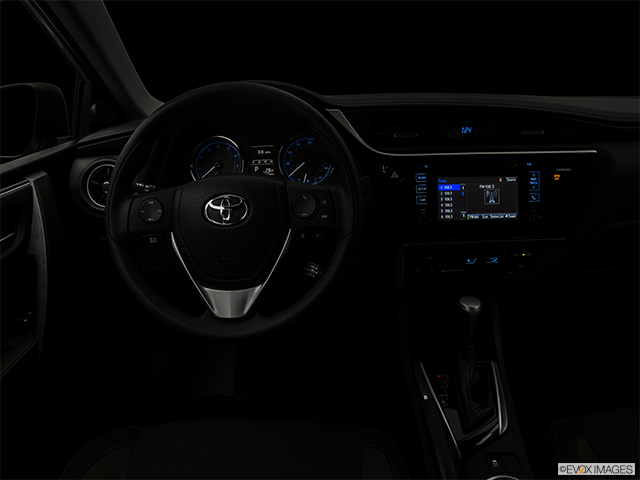 Automatic high beams, a lane departure alert system, a dynamic radar cruise control and 8 airbags which cover every possible angle to keep all the passengers safe if an accident takes place. The Toyota Corolla is highly underrated for the value it brings to the table. Definitely the best car in its range. If you want to spend less while taking the best in the market, then look no further than this awesome car!